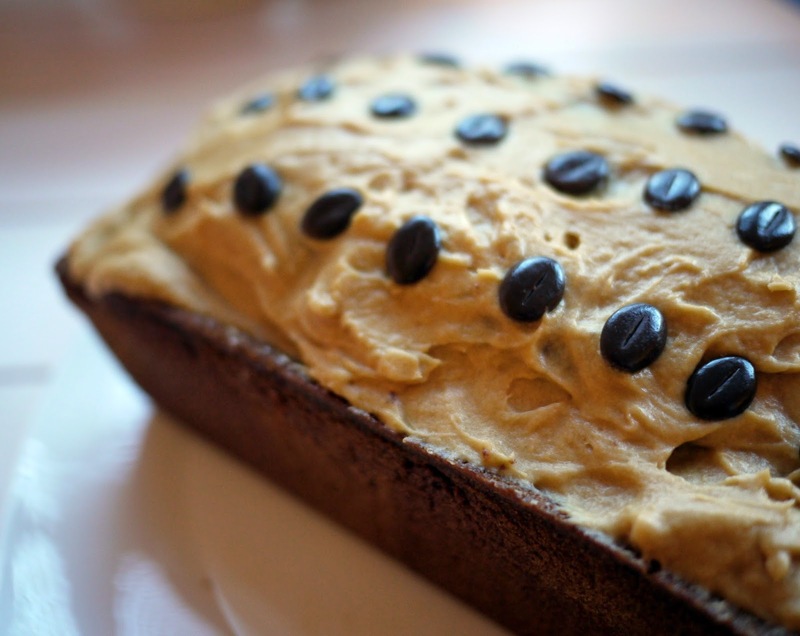 A coffee cake could be thought of as rather an old fashioned bake. A staple of a bake sale and a standard of a cake stall. Whereas the macaroon, a delicate dacquoise or eclair evoke the perfect Parisian patisserie, the humble coffee cake, with its light airy sponges sandwiched together with a generous dollop of sweet, slightly synthetic coffee buttercream brings to mind a village fete, tombola and a lot of homemade bunting. But that's really no bad thing. Infact, Nigel Slater would choose a coffee and walnut cake as his last supper. And if its good enough for Nige, heck, it most certainly is good enough for me. 1. Preheat the oven to 160°C/325°F/gas mark 3. Lightly grease and line a 900g/2lb loaf tin. This cake has rustic, old fashioned home baking stamped all over it. But where do you get your inspiration for your baking from? The National Portrait Gallery anyone? Oh, yum. I love mocha anything. Those choco-covered espresso beans are the perfect decoration! 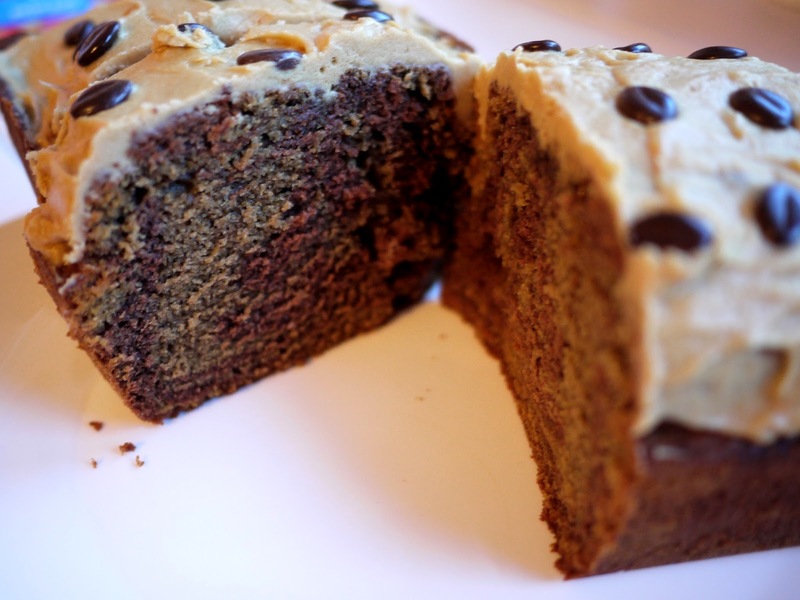 I know - mocha is rather like a comfort in a cup...or, now, a slice of cake! Coffee beans are soooo cute - love your decoration, a coffee lovers dream! They are just a bit cute aren't they? 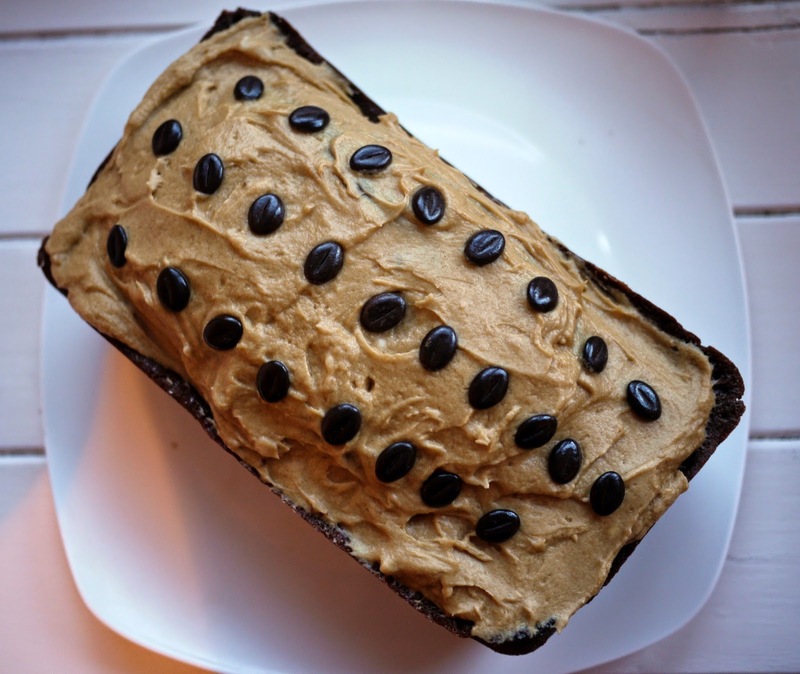 Coffee cake is my Dad's ultimate favourite so this looks like it would disappear very quickly in my house! Love the story behind it too. I love mocha cake ! look delicious! Mytaste is a dual-function site, a recipe search engine and an online social networking service providing thousands of recipes collected and shared by people around the globe from different blogs and website. This is a social platform for foodies and blogs/sites owners like you and it helps to reach more people, get more visibility on the web and share/save recipes. Some of the top food blogs receive at least 30,000 visits from us on a weekly basis.